Anyone in high school or older is invited to sing in the choir. We practice on Wednesday evenings during the school year from 7:00 PM until approximately 8:00 PM and before the worship service on Sunday for a few minutes starting at 9:45 AM to review the number we are singing that morning. 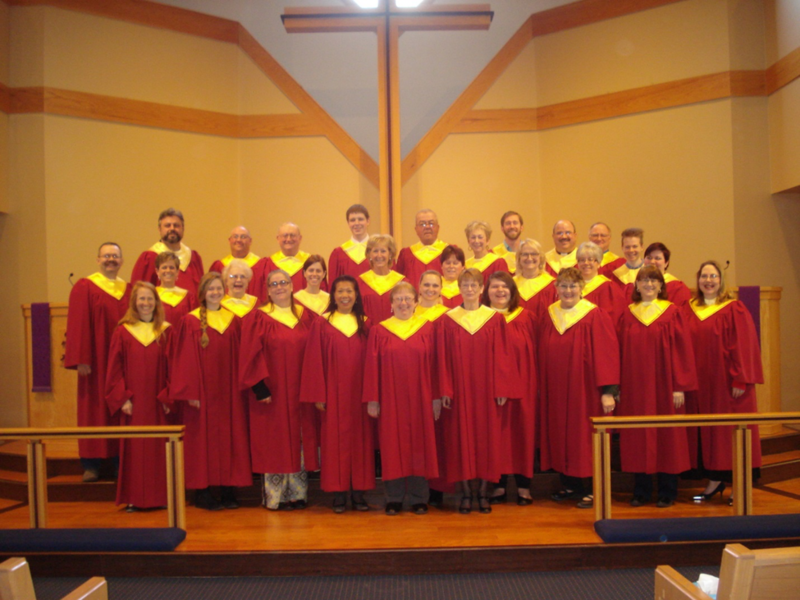 Come join the choir and share your talents for worship services. If you have any questions, call Josh Peterson at 566-7375.